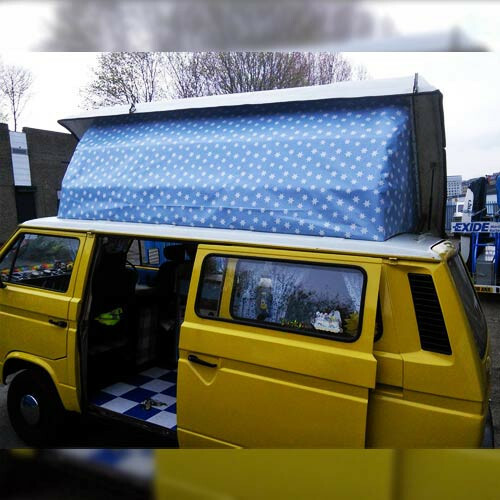 This product is a replacement pop top roof canvas for the T25 Leisuredrive full length side elevating roof. 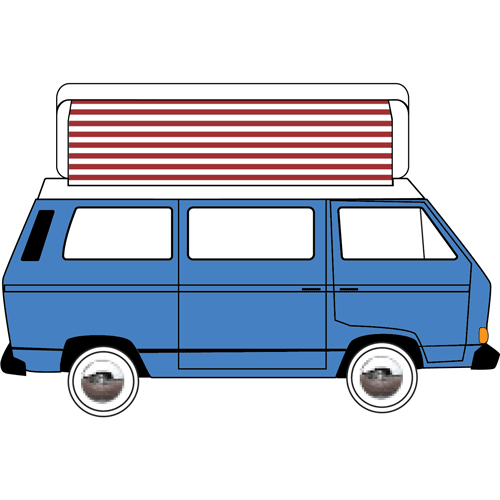 This product is a replacement pop top roof canvas for the T25 Leisuredrive Crusader full length side elevating roof. 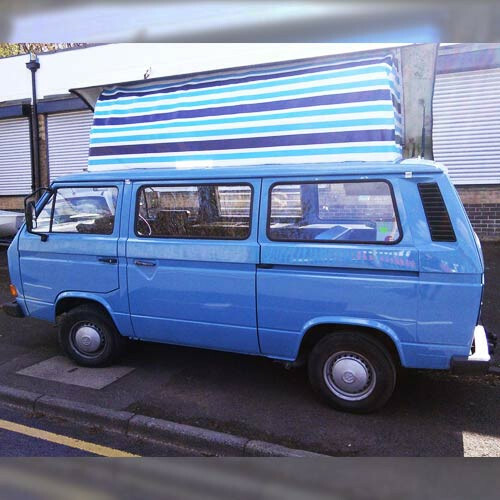 This type of roof provides a very versatile, useable space and was fitted to vans between 1980-1990. 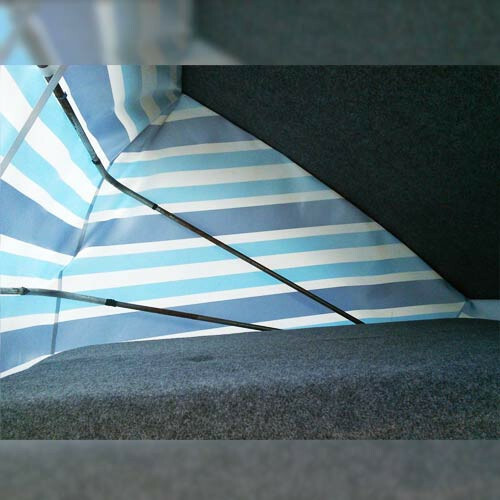 The canvas looks similar to that of a Devon side elevating but is slightly smaller, the main side panel measuring 2800mm x 1060mm.